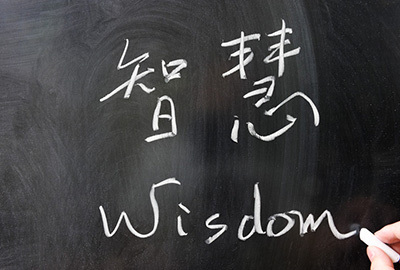 Designed to help students acquire a solid foundation in Chinese language, literature and culture, the Chinese curriculum provides students with the required intellectual tools they need to expand their knowledge and maximize their experience further in their lives. 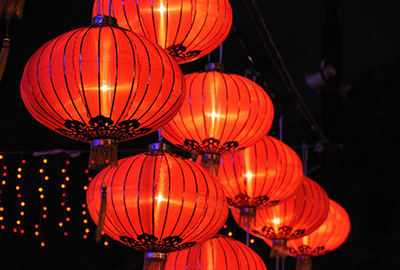 Since the late 60s of the last century the Chinese section has developed into a both pedagogically and academically vital program at York, offering a variety of courses not only in language but also in literature, film, culture, and business. Its language courses range from first to the fourth year level, and literature courses from classic to contemporary. The summer language and culture courses in Shanghai, Nanjing and Beijing enrich students' transcultural and transnational experience through study abroad. Studying Chinese can be highly rewarding: its civilization is one of the richest and oldest of the world; its language is spoken by over a billion people; and its economy is now the second largest in the world. Learning Chinese will widen students' horizon and prove an asset in the market place.